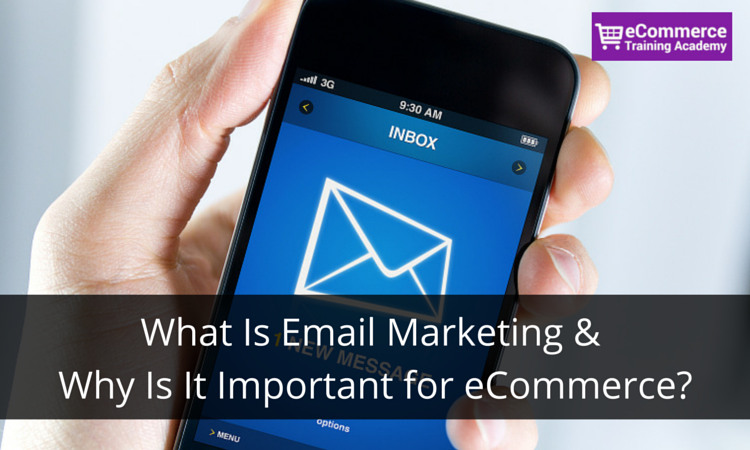 What Is Email Marketing And Why Is It Important for eCommerce? 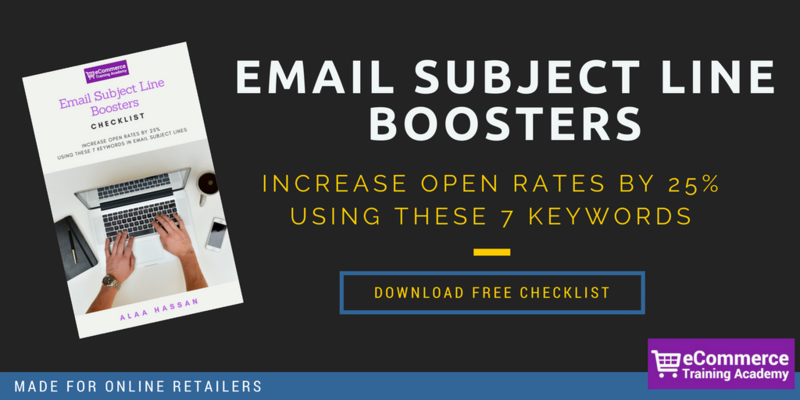 Are you sending emails to your website visitors? If not, you’re missing out on a major opportunity to convert them to buyers. Email can be directly used to sell by sending offers to users who abandoned shopping carts or haven’t purchased in a while. Or they can be used in a more indirect way to remind people that you exist and are still relevant with newsletters and helpful tips. And are you ready for the best part? Email marketing is inexpensive, which makes it easy to experience an impressive ROI! Even the most popular brands have customers who go inactive for a while. It happens. Maybe they are gone for good, or maybe they just forgot about you. But in order to make the most out of your list, you need to determine which you are dealing with. Consider sending a reactivation email to customers who haven’t opened your newsletter for the past five times. This also applies to those customers who have not purchased any product from you for the past five months. With reactivation emails, you can determine whether customers are likely to return. Even if they open the email and do not purchase, you know they are there and thinking about your brand. After a reactivation email or two, you may want to consider removing inactives from your list altogether, so you can focus on people who are likely to buy. More isn’t always better. You can convert people through email marketing, and if you’re doing it right, you will convert people through email marketing. One of the best ways to boost email conversions is to focus on segmentation. Create segments of your list based on the information you have on customers. Want to send a personalized email to a specific geographic region or buying behavior? You can do that with segmentation. And when you are able to segment, you can draft emails that appear to be written just for the recipient – even though there may be hundreds that receive the same email. Emails can also be personalized to include address and name of the customer. Keeping customers coming back is one of the most important things you can do as a marketer. One way to do this is to operate an automated reward program via email. Reward customers who have met a desired milestone, such as a dollar amount or number of products purchased. Just avoid limiting your reward to just discounts alone because they don’t have a long lasting impact on your customers. Here’s another cool thing you can do with email marketing: enlist an army of brand advocates! Entice customers to leave product reviews on your website and other social review sites. This will not only help your brand image, but it will also help you serve customers better. With feedback from real people who have bought from you, you will know exactly how to improve in order to make the customer experience better. 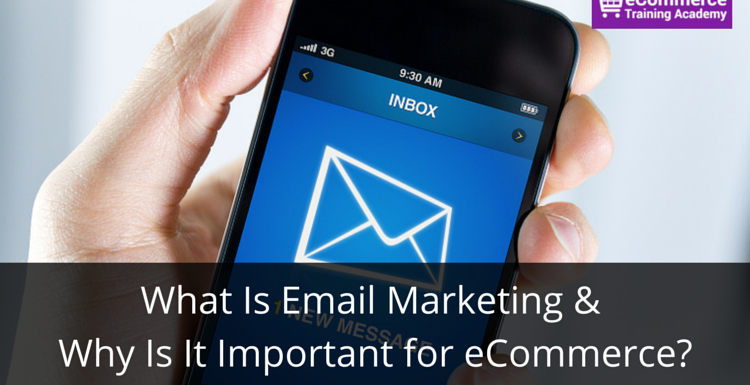 Email isn’t just for getting people to buy or reminding them that your brand still exists. It is one of the most valuable tools you have as an ecommerce provider to keep in touch with customers about their orders. Use email to send tracking numbers, thank you notes and more. And when you send these emails, don’t forget to ask for product reviews. If you have done your job right, your customers will be happiest when they open that package that arrives in the mail. This is when you should ask for a review or recommendation. By the way, prompt order confirmation and tracking emails also help improve customer experience, which will make customers more likely to return and want to recommend your brand. Are you excited about email marketing yet? I sure am! That’s why I have focused an entire email series on the topic. It’s really one of my favorite ways to boost conversion rates, and I’m excited to share everything I know with you.